This will keep the little fishes swimming with fun. Bruce the rehabilitated shark, Nemo and his dad, Marlin and the coolest surfers of all, Crush and Squirt and swim above all of the kid action. Characters from the fish tank and the lovable Dory also make an appearance. 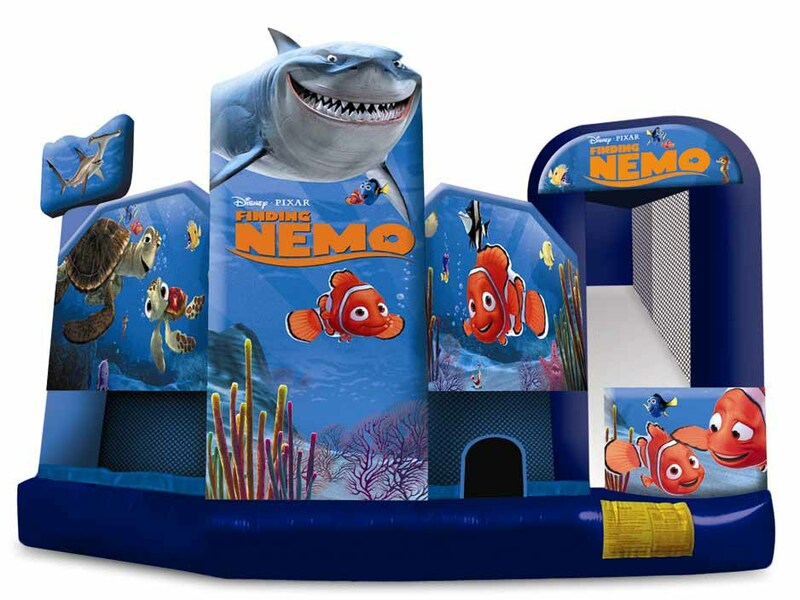 This will bring a sea exploring adventure to any event!